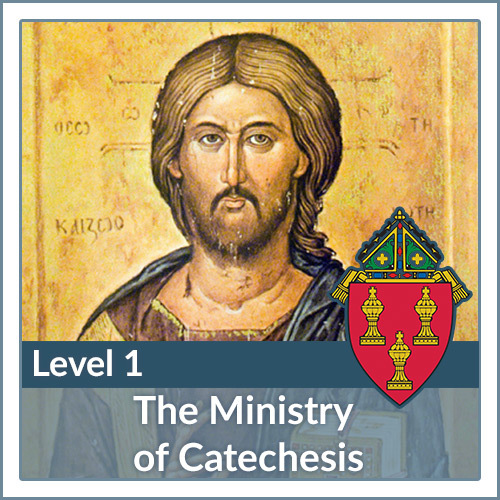 We believe that catechesis is a lifelong process, whereby adult faith formation is the focal point from which all catechesis flows. Its purpose is to make individual and communal faith become living, conscious, and active through illuminative instruction and the building of a personal relationship with Jesus Christ. 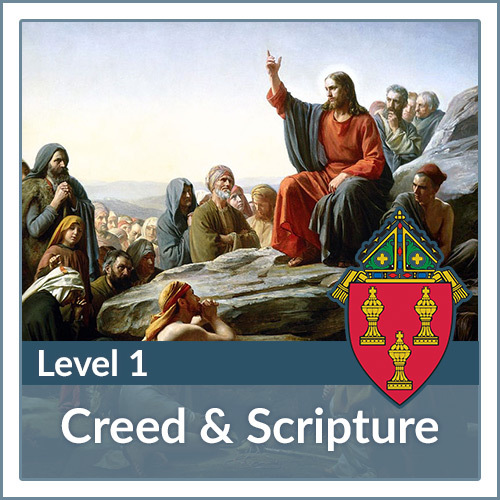 In Jesus Christ is the fullness of our common humanity and in His Incarnational presence is the model for all catechesis; catechesis which seeks to reach the heart of each person where they stand and raise them up into the inner life of the Most Holy Trinity. In Light of this reality, we seek to evangelize the whole community, sensitive to the cultural and linguistic needs of the People of God that we serve. Focus on the Holy Trinity, Creation, Image and Likeness of God, Incarnation, God's Plan of Salvation, and The Church. 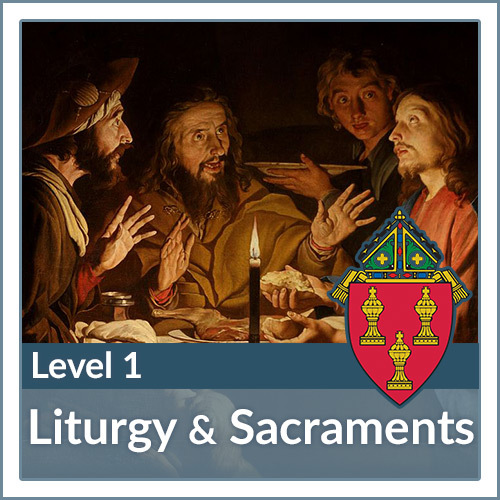 Focus on the essential understandings of liturgy, sacraments, and the Mass. 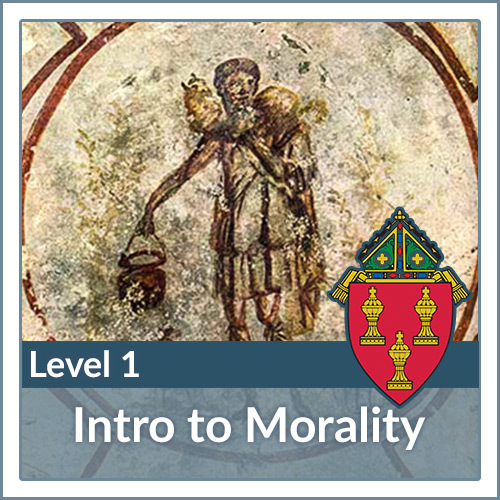 Focus on foundational doctrines for Catholic Christian morality. 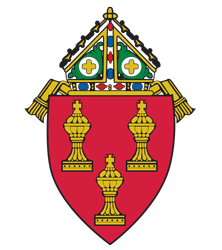 Provides an overview for the National Directory for Catechesis, the kerygma, learning styles, and methodology based on the five step Ecclesial method: Preparation, Proclamation, Explanation, Application, Celebration. 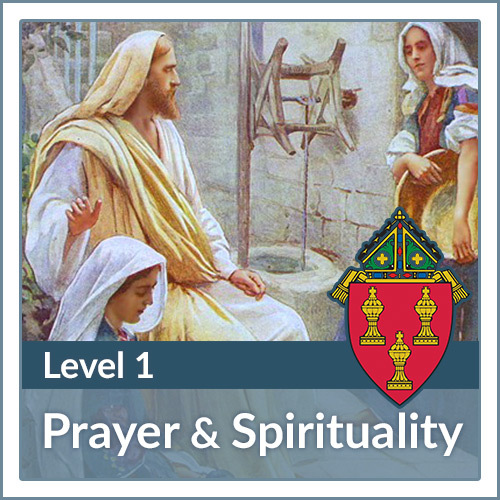 Focus on a basic understanding of Catholic spirituality and application for the catechist.